With Sarandeep Tours experience 2 day tour to Cairo and Alexandria. 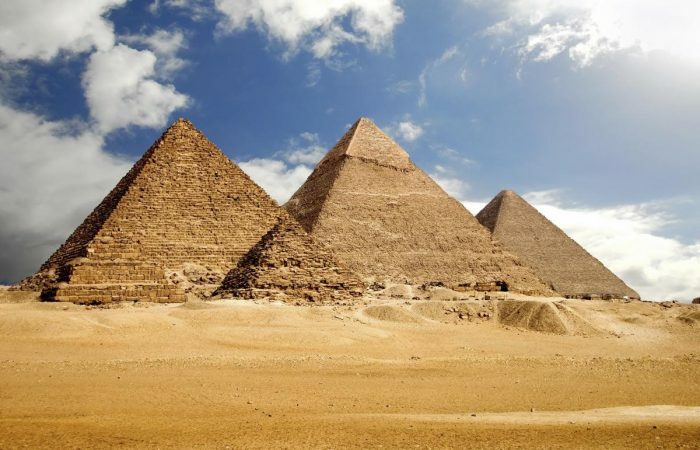 Travel to Cairo to see the pyramids of Giza, the Sphinx, the Egyptian museum of antiquities. 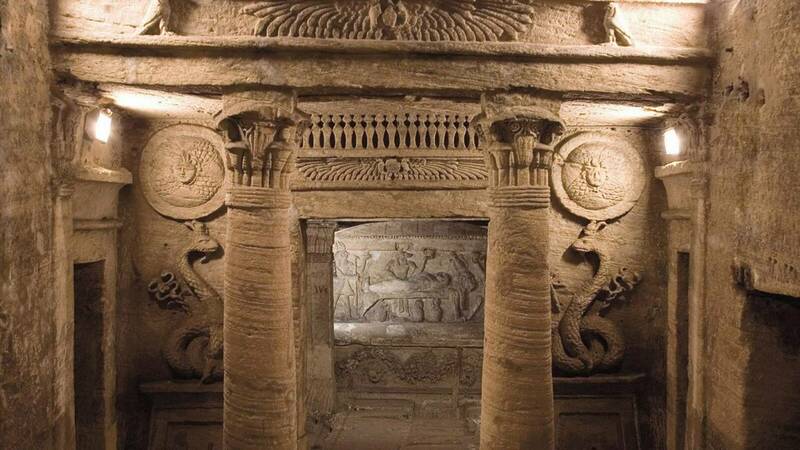 Next morning, return to Alexandria to see the Catacombs of Kom el Shoqafa and Qaitbey citadel before returning to your hotel. 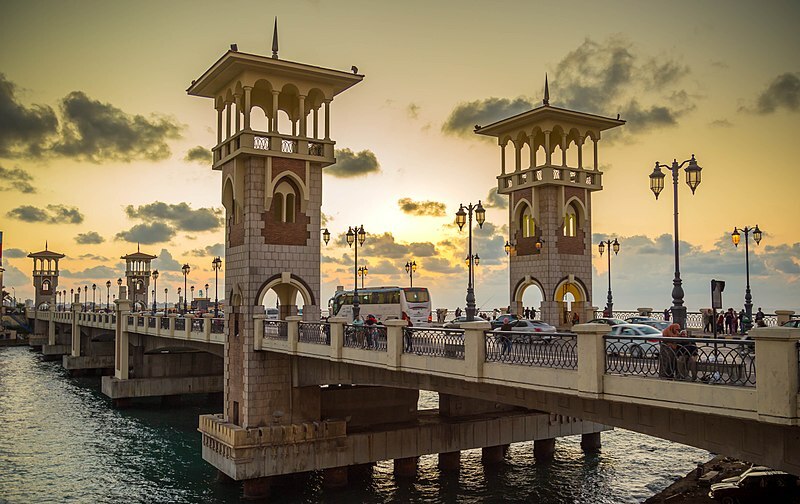 Our tour guide will pick you up from your hotel in Alexandria .Then, you will be transferred by an air-conditioned vehicle to Cairo, nearly 3 hours, with a stop if needed to have a rest. On arrival, you will visit the Pyramids of Cheops, Chephren and Mykerinus. Then drive to enjoy a beautiful panoramic view of the pyramids, proceed to visit the Valley temple of king Chephren and the great sphinx, a mythical limestone statue with a lion’s body and a human head. Breakfast at you hotel in Cairo and then you will be transferred by your ac modern Vehicle to Alexandria. See the Catacombs of Kom el Shoqafa, used as a burial place from the 2nd century to the 4th century, before rediscovered in 1900, when a donkey accidentally fell into the access shaft. 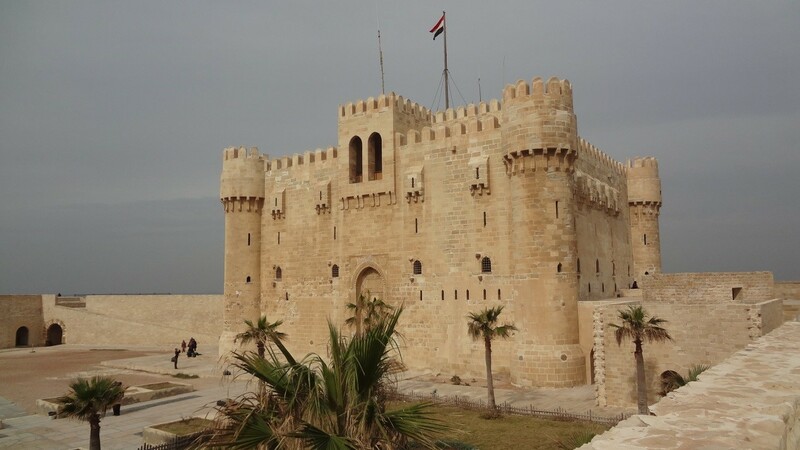 Proceed to visit Qaitbey citadel, situated on the entrance of Alexandria eastern harbor, the exact site of the famous Alexandria lighthouse, which was one of the seven wonders of the ancient world. Continue to visit the famous library of Alexandria. Enjoy Lunch at a quality local restaurant and then transfer back to your hotel.